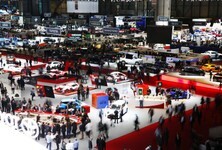 Hyundai is continuing to develop new technologies in search of future zero-emission mobility. 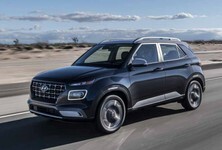 The new Hyundai Nexo goes one step further and is said to "improve the air you drive through". 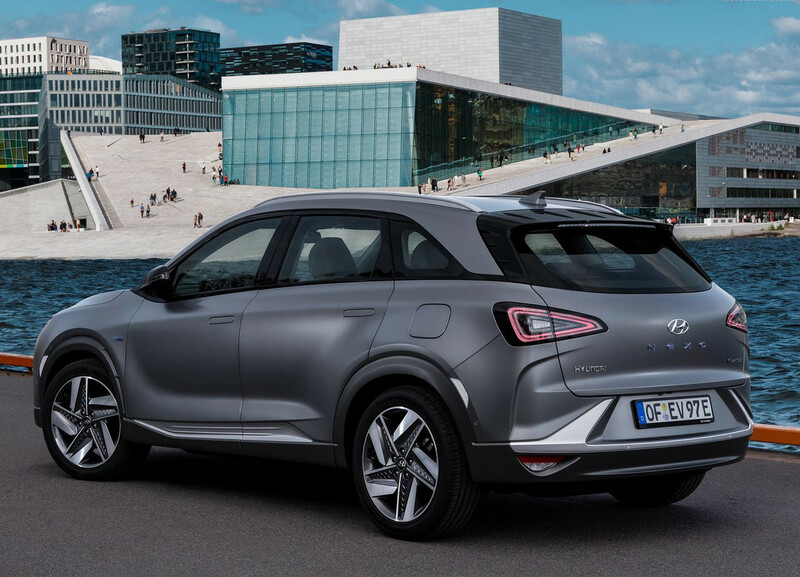 Hyundai is currently developing both electric vehicles and hydrogen fuel cell vehicles for future mobility. 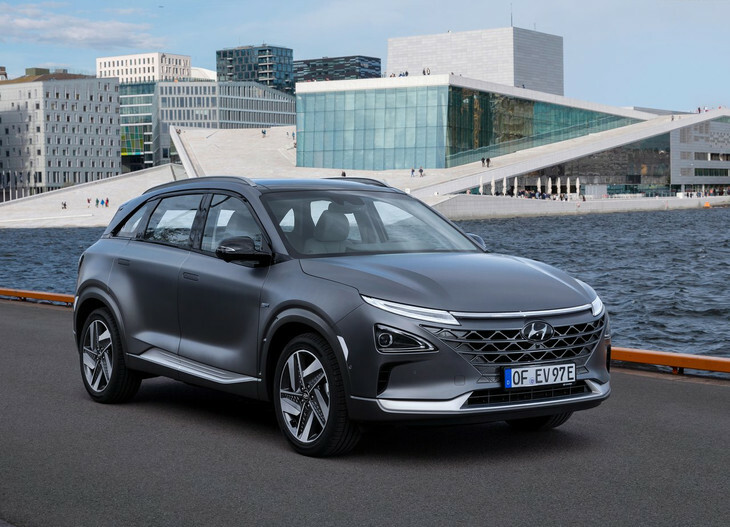 The Nexo is a fuel cell vehicle that goes on sale in Europe later this year... Hyundai calls it an FUV (Future Utility Vehicle), but it’s an SUV to the rest of us. 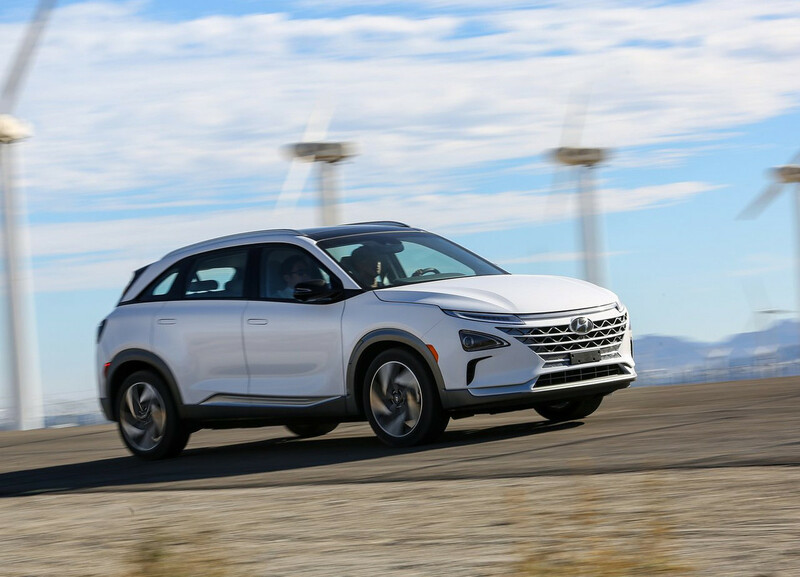 Using improved fuel cell and battery technology, as well as lightweight materials to keep its kerb weight at a minimum, the Nexo delivers peak outputs of 120 kW combined with 395 Nm of torque. 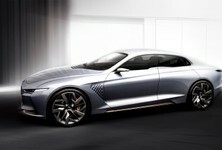 Zero to 100 kph takes 9.2 seconds and its top speed is claimed to be 179 kph. 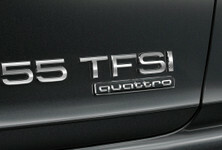 It takes 5 minutes to refuel the 52.2-litre Hydrogen fuel tank, which results in a range of 666 km (WLTP test) or 756 km in the current NEDC test. 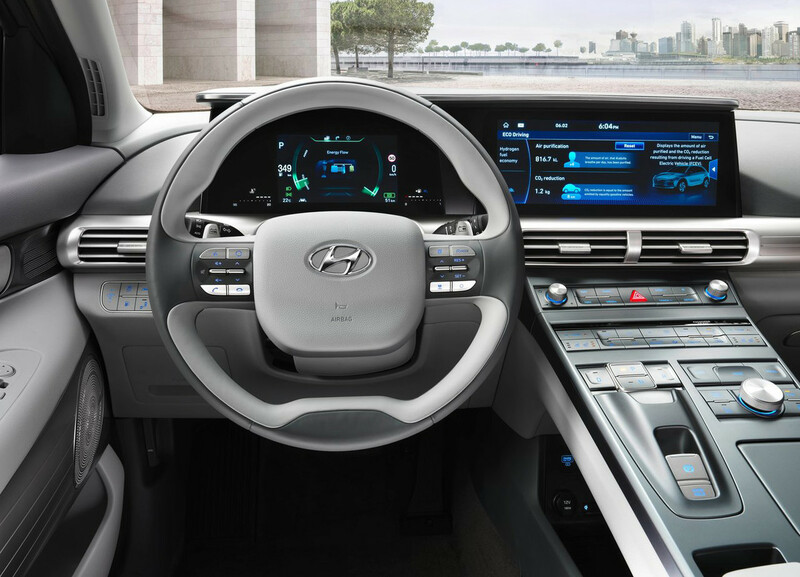 Hyundai expects durability to be pretty good, even with the relatively new technology, it reckons 10 years and 160 000 km is doable. 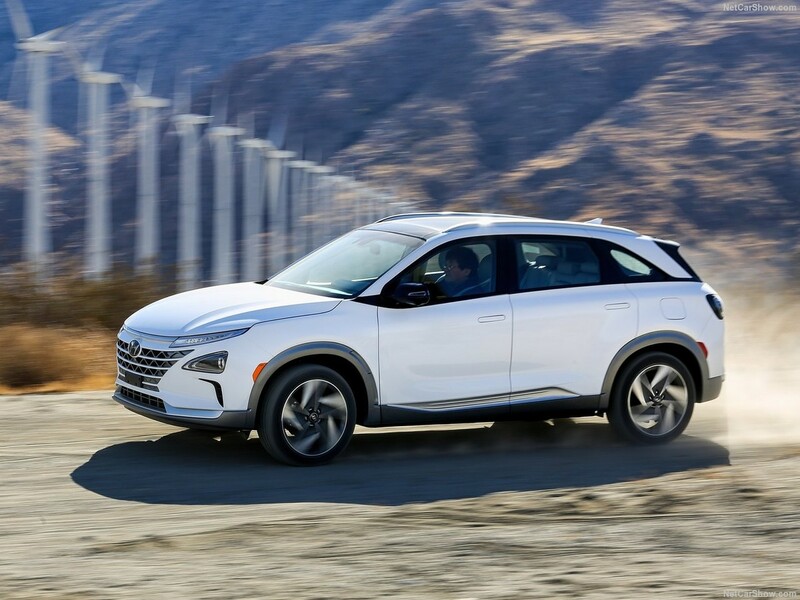 As a fuel cell vehicle, the Nexo does not emit particulates into the air, in fact, it is said to purify the air. When air filters through the Nexo, 99.9% of particulates are purified and the instrument cluster displays how much you have contributed towards cleaning the environment around you. 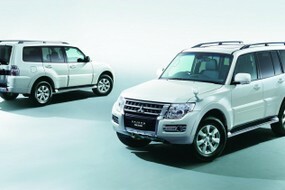 It actually reduces fine dust pollution of two turbodiesel cars travelling the same distance. 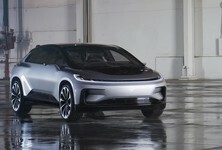 There are no plans to introduce the Nexo to South Africa as there is no infrastructure to support fuel cell vehicles here. 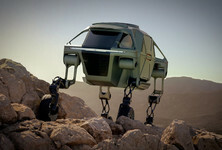 Still, it’s interesting to see what is currently capable and how future mobility tech is improving.